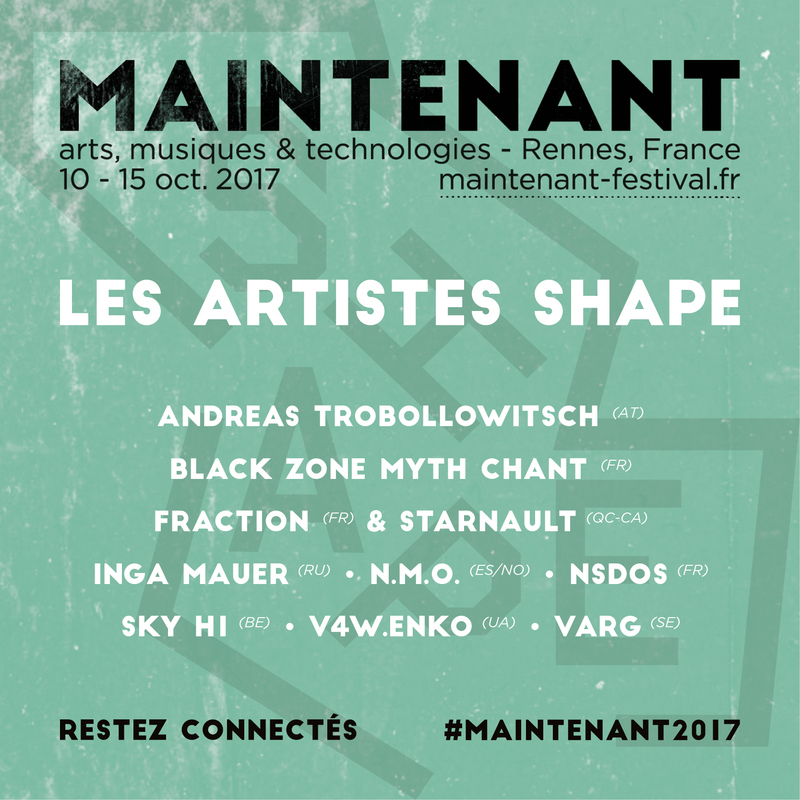 Maintenant Festival is an annual showcase of artists working with sound and visuals. This year, it hosted 80 local and international artists and speakers at 20 venues, encompassing exhibitions, concerts, performances, workshops, meetings and conferences. Once again, SHAPE artists completed the lineup. 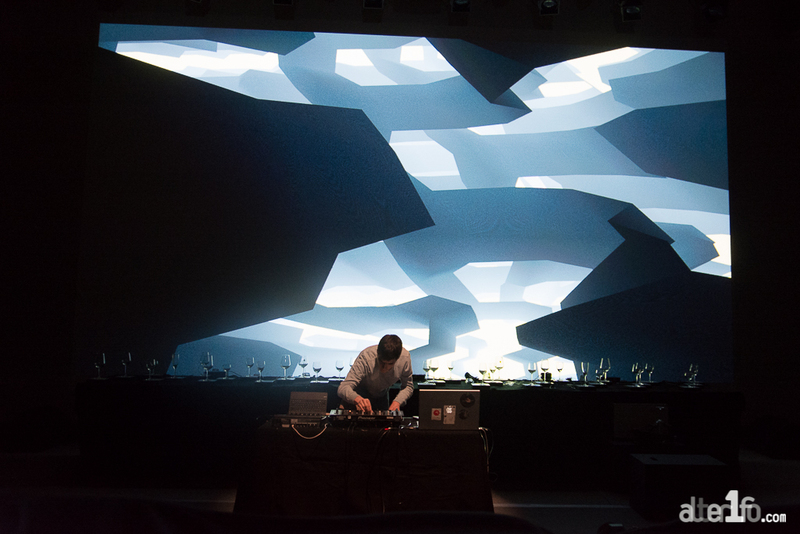 Check out the atmospheric 8-minute video recap of the Rennes-based festival below.